There are no comments for The Soldier. Click here to post the first comment. 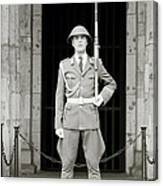 New Guard House or Neue Wache in East Berlin in East Germany. 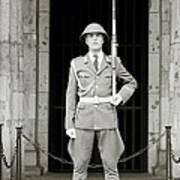 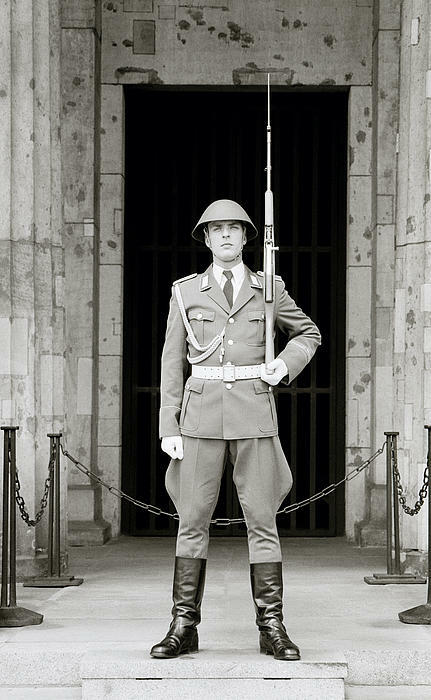 Before the Berlin Wall came down I travelled to East Berlin and came across this motionless soldier at the New Guard House. 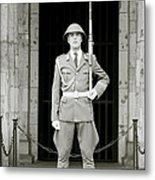 If you like my work or find it interesting I would appreciate it very much if you would follow me here on Fine Art America.